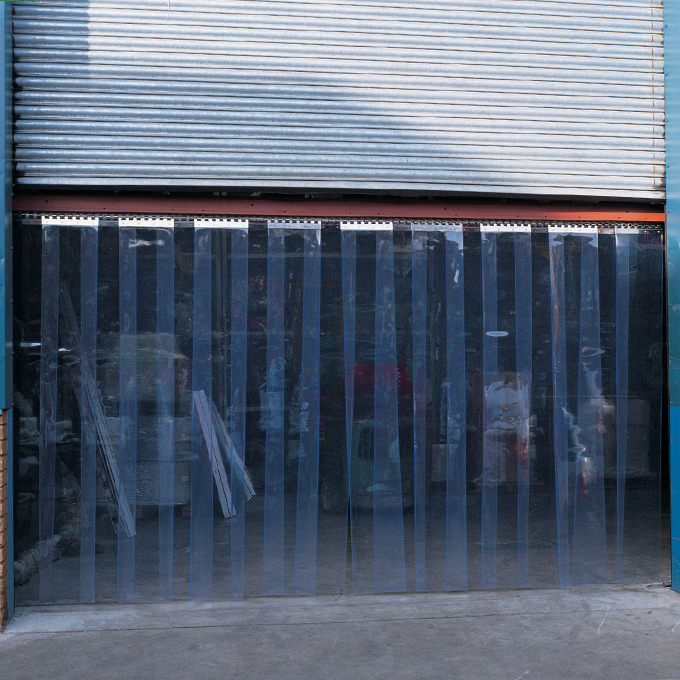 Flexible PVC strip curtains offer a simple cost effective method of reducing & retaining heat loss in areas where control of the enviroments is necessary. They are particularly useful where there are high levels of pedestrian traffic over internal doorways & for temporary or permanent partitioning. Available, with a choice of overlap percentages & contrast coloured warning strips, PVC curtains can also help towards reducing fuel bills, improving the working environment, reducing dust & noise, helping to exclude birds & deterring vermin. However, it should be noted that for high traffic areas & enviroments where stricter temperate control is required a fast action door would provide a more suitable solution. 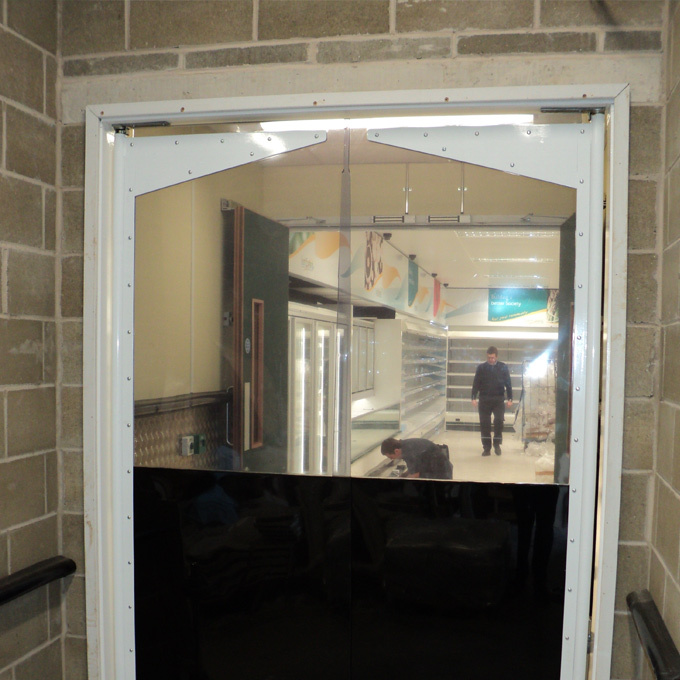 Crash doors are a practical & economical option for small goods access areas in the workplace. Especially useful for food preparation areas, coldstores & cleanrooms, warehouses or industrial units, crash doors come in a variety of door panel types & can also be automated.